The analogue recording is still very alive. 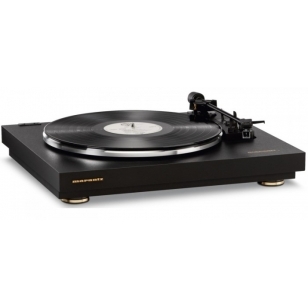 Quality turntables are still in demand. Digital discs simply set new performance standards desup to which turntables must measure. Many cherished records may never be issued on digital formats and for those good turntables is now more important than ever. 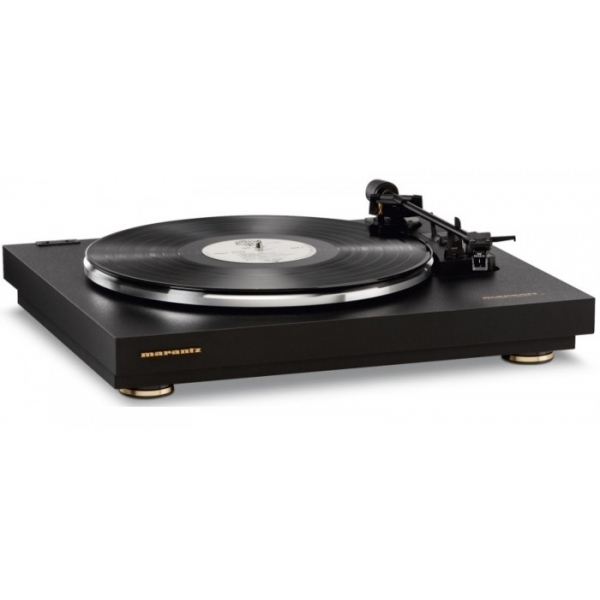 Marantz embraces an audiophile quality turntable with DC servo beltdrive and low-coloration tone-arm to answer the need for a high performance source component for the analogue record. The TT-42 is here to stay. 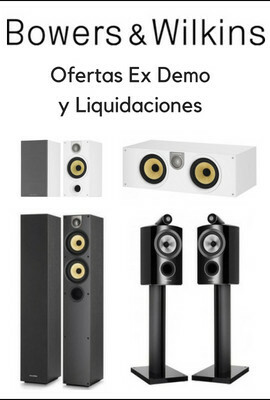 Primary tocadiscos de fácil puesta en marcha. Cápsula Ortofon OM5E, brazo de aluminio de 8,6 pulgadas, correa de silicona. Motor de bajo vibración y corriente alterna. Tapa de metacrilato incluida.